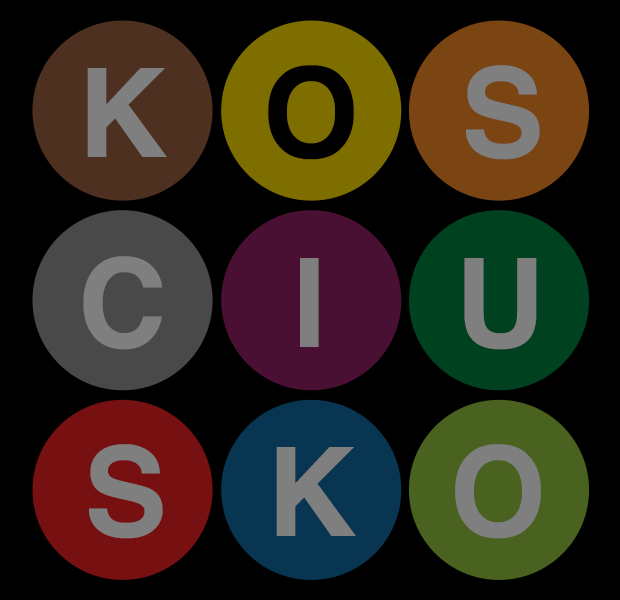 IF YOU’VE EVER SPENT TIME TRAVERSING BROOKLYN, chances are you’ve heard a sweet mid-western voice utter the indomitable phrase “Next stop is Kosciuszko Street.” Looking at the word “Kosciuszko” can be bewildering for non-Polish speaking Americans but hearing it is a whole different story. Often heard as “Ky-yous-ko,” Hopes&Fears wondered if this was correct. We wondered if a lot of the harder-to-parse subway names were pronounced correctly. And our inquiry led us to Carolyn Hopkins. 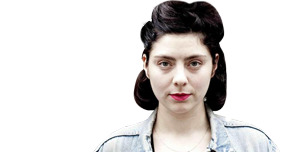 How did she know how to pronounce each subway station’s name? Hopkins explained that she already had a pretty good understanding of pronunciation and that the MTA gave her “a cassette tape in the 90's when the work on the system began.” The MTA officials we spoke to dodged any notion of this cassette. Meanwhile, train conductors are often left with the task of pronouncing these names, over and over again, transporting nearly 4.3 million riders each and every weekday (as of 2013). We pinged experts on some of the more disputed pronunciations and spoke with various consulate offices of the countries from where these subway station names hail from. As is the nature of pronunciation, we sought to get a professional voice actor to reenact these classic subway stations in a manner more fitting to their etymology. We brought Becca Kauffman, the voice of the 2014 MTV Video Music Awards, into the studio for some announcement reenactments. What is it: Andrew Thaddeus Bonaventure Kościuszko, a Polish military engineer and a military leader. WHAT IS IT: The last name of Johannes Ditmas, a Quartermaster in the Kings County Regiment of Militia and participated in the Revolutionary War. What is it: Johann von Robais, Baron de Kalb, born Johann Kalb, a German-born French officer who served as a major general in the Continental Army during the American Revolutionary War and was killed in action during the Battle of Camden. What is it: A habitational name from a place so named in the area of the Schermermeer of northern Holland. John Freeman Schermerhorn (September 24, 1786–March 16, 1851), Indian Commissioner, was born in Schenectady, New York, the son of Barnard Freeman Schermerhorn and Ariaantje Van der Bogart. What is it: “Mosholu” is an Algonquin name meaning “smooth stones” or “small stones” for the nearby creek now known as Tibbett's Brook. WHAT IS IT: Euclid of Alexandria, a Greek mathematician, often referred to as the "Father of Geometry." WHAT IS IT: William Houston, an American teacher, lawyer, and statesman. He was a delegate to both the Continental Congress and the Constitutional Convention for New Jersey.